Adrian Smith, Guitarist with splendidly noisy English Heamy metal band Iron Maiden was born 27th February 1957. Iron Maiden hail from Leyton in east London and were formed in 1975 by bassist and primary songwriter, Steve Harris. The band’s discography Includes thirty-eight albums, including sixteen studio albums, eleven live albums, four EPs, and seven compilations. Pioneers of the new wave of British heavy metal, Iron Maiden achieved initial success during the early 1980s. After several line-up changes, the band went on to release a series of UK and US platinum and gold albums, including 1982’s The Number of the Beast, 1983’s Piece of Mind, 1984’s Powerslave, 1985’s live release Live After Death, 1986’s Somewhere in Time and 1988’s Seventh Son of a Seventh Son. Since the return of lead vocalist Bruce Dickinson and guitarist Adrian Smith in 1999, the band have undergone a resurgence in popularity, with their 2010 studio offering, The Final Frontier, peaking at No. 1 in 28 countries and receiving widespread critical acclaim. 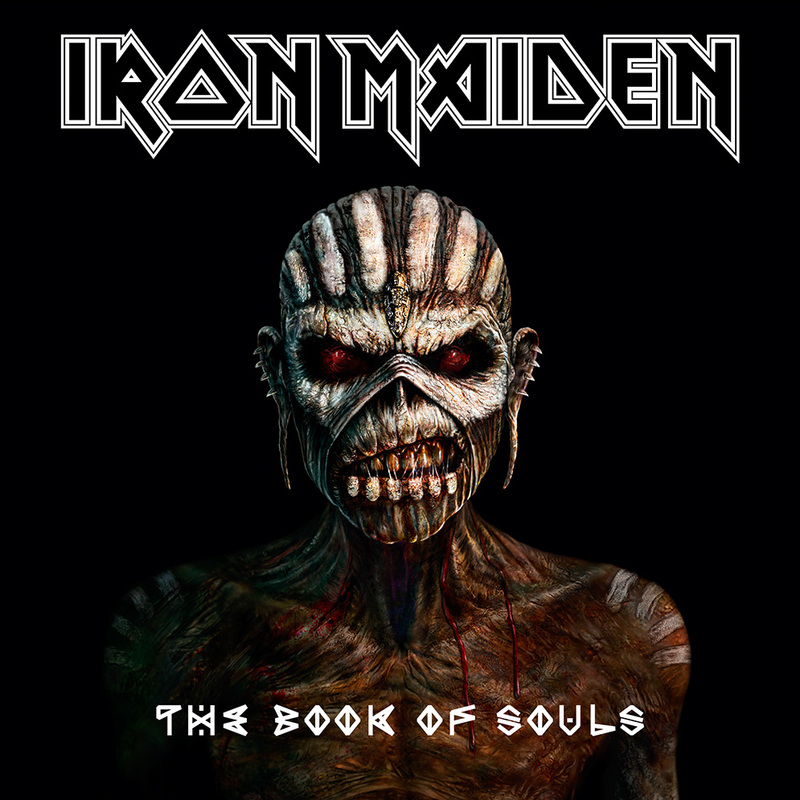 Their sixteenth studio album, The Book of Souls, was released on 4 September 2015. Despite little radio or television support, Iron Maiden are considered one of the most successful heavy metal bands in history, with The Observer reporting in 2015 that the band have sold over 90 million copies of their albums worldwide. As of October 2013, the band have played over 2000 live shows throughout their career. For the past 35 years, the band have been supported by their famous mascot, “Eddie”, who has appeared on almost all of their album and single covers, as well as in their live show. Iron Maiden have sold over 85 million records worldwide with little radio or television support. The band have also won the Ivor Novello Award for international achievement in 2002, and were also inducted into the Hollywood RockWalk in Sunset Boulevard, Los Angeles, California during their United States tour in 2005. As of August 2011, the band have played almost 2000 live shows throughout their career.